We've been awfully quiet lately. First it was cold and rainy, so I thought I'd take a break, and then we got some great sunny biking weather, so guess what I was doing!? Anyway, I'm happy to tell you that we'll be once again involved with the Earth Day events in both Pitt Meadows and Maple Ridge. Earth Day in Pitt Meadows will be celebrated on Thursday April 19, in Hoffman Park, from 10 a.m. to 1 p.m. We'll have an information booth there, so drop by for a chat, some colouring sheets and word searches for the kids, or a free bike map. If you haven't seen a velomobile before, we'll have one on display. We're also offering free bike parking. We'll be at the Earth Day celebrations in Maple Ridge in Memorial Peace Park on Sat. April 21, from 10 a.m. to 2 p.m. This year's event is going to be a blast! 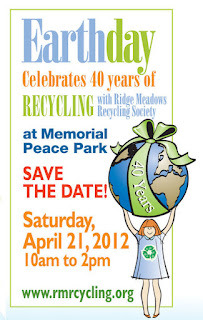 Ridge Meadows Recycling Society is celebrating its 40th anniversary, and they're blowing out all stops! Do check out the link to see all the awesome activities that are being planned for this day. Together with RMRS, the VACC is organizing a free bike give-away. We have been asking people to donate any unwanted/unused bikes that are gathering dust in a corner of the garage for this purpose. We are selecting bikes for this that will only need minor repairs, if any. We already have a number of mostly adults' and some kids' bikes. 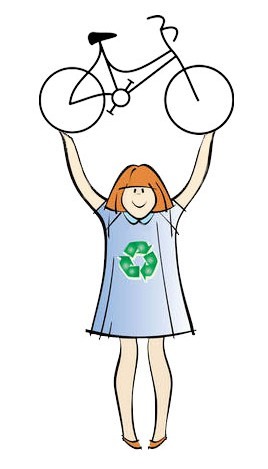 If you have a bike that you would like to get rid of, you can drop it off at the Recycling Depot on River Road. 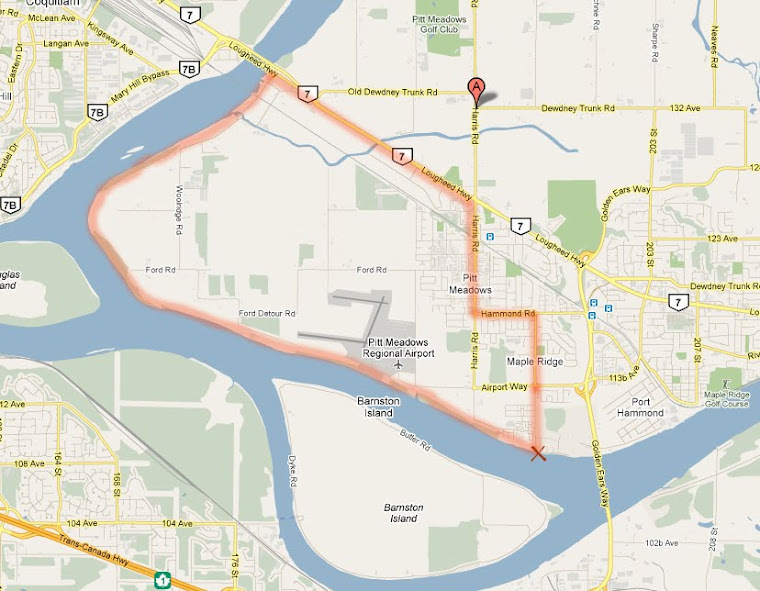 If you're not able to drop it off, send me an e-mail at jchow23708@yahoo.ca, and we can arrange to have it picked up. We'll have 2 draws: one at 10:00 (10:30) and one at 12:00 (12:30). Come check out the bikes and try them out. We will provide some helmets, but bring your own if you wish. 3 Winners of both the morning and the afternoon draws will get the chance to learn how to do some minor repairs on their 'new' bikes under the watchful eye of Dustin, a qualified bike mechanic (courtesy of Maple Ridge Cycle) or one of our own volunteers. We will also have our Translink bus bike rack at this event, so don't miss this opportunity to practice this simple, but for some possibly intimidating, skill. Steve's velomobile will be there too, so if you didn't have a chance to admire it in Pitt Meadows, you'll have another opportunity. Finally, we will have free guarded bicycle parking. Hope to see you, and your bike, on April 19 or 21!